I did not realize its been so long since I’ve posted on here so I’m going to start off with a few locate the object posts. 🙂 Here is a case to practice image shift and the SLOB rule. 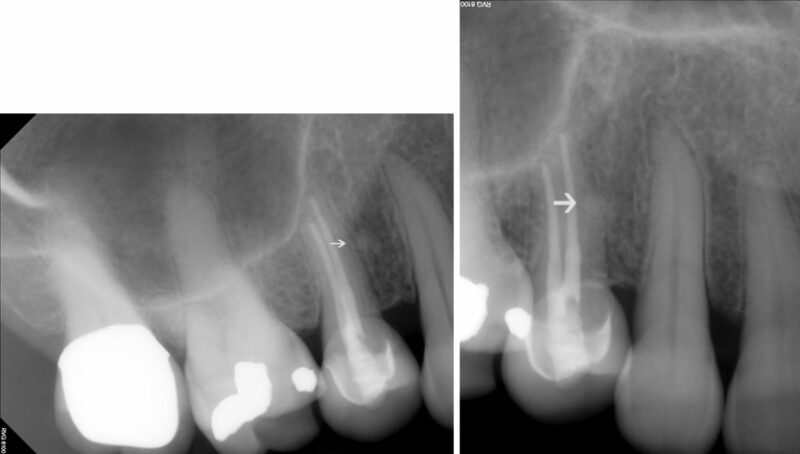 Where is the retained root fragment (white arrow) in relation to the first premolar? Answer coming Friday, March 3rd. If you have any questions or comments, please leave them below. Thanks and enjoy!